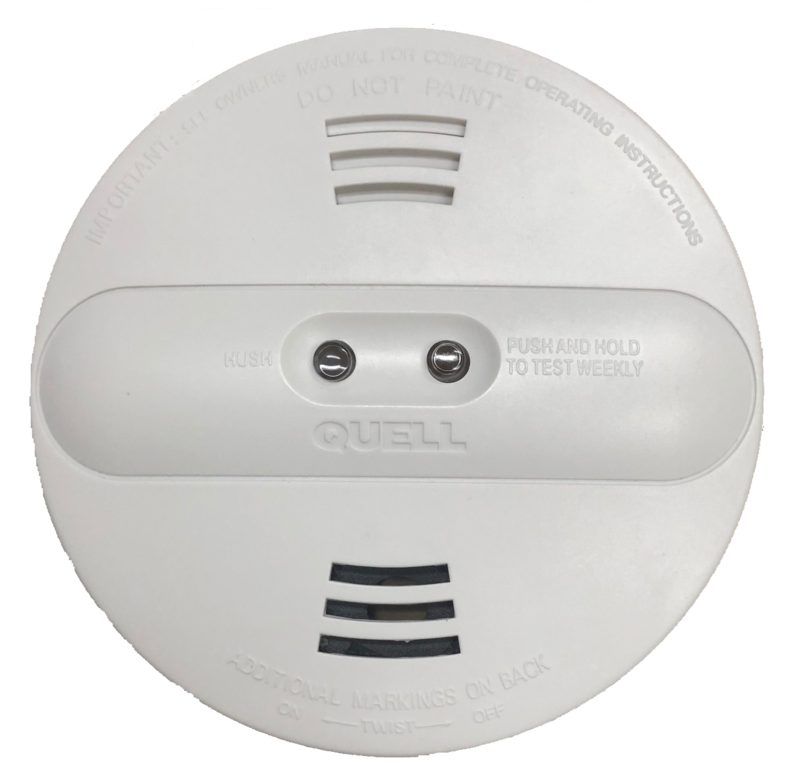 DEFECT: In some products a yellow protective cap may have been left on one of the two smoke sensors during the manufacturing process. HAZARD: The yellow protective cap compromises the smoke alarm’s ability to detect smoke, which can increase the risk of injury and/or property damage in the event of a fire. 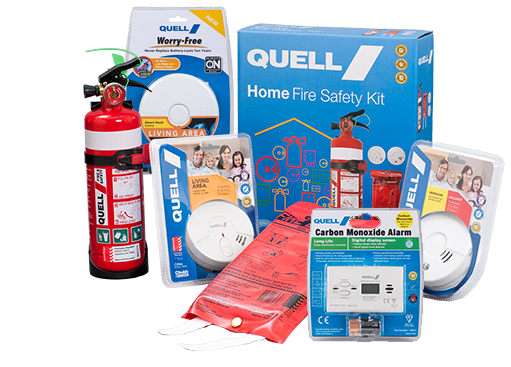 Consumers can call us toll-free at 1800 654 435 from 8:30 a.m. to 5 p.m. AEST Monday through Friday, or e-mail us at quell-recall@chubb.com.au if you believe you have an affected product.